This is an introduction to the history of the house and the family who has lived there since 1760. 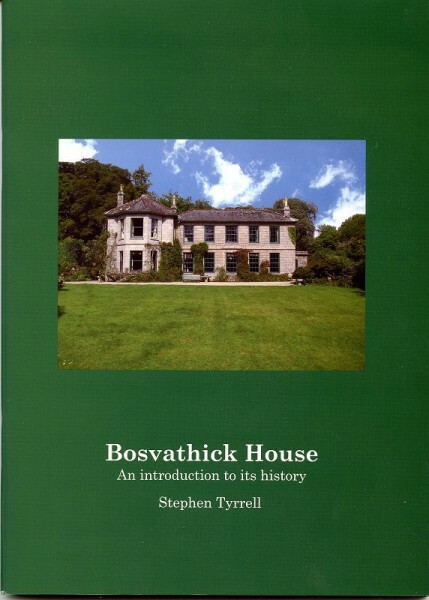 Bosvathick is a country house between Constantine and Falmouth. It has been in the hands of one family since the 1760s. This book describes the house, its grounds and the families of the house. It is a story not only of generations, but also of moneys made and lost. It is the story of a house which retains much of the appearance and historic features of life a century ago, but continues to be a family home, and the focus of family life.